With the increase in mobile phones across the nation, the promotional companies started to mint the opportunity to reach the customers via calls and messages. The number of unwanted calls and messages increased to a level where Government had to intervene and launch a program called DND or Do Not Disturb in order to curb the problem. 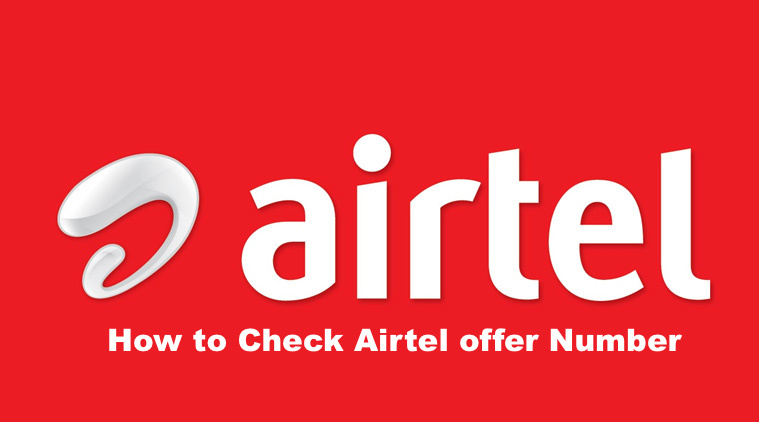 When you buy any connection nowadays, for example, Airtel, you will be automatically registered on limited Airtel DND Service. That means you will only receive the promotional messages from the company and nothing else from anywhere until and unless you register your number to receive calls or messages. 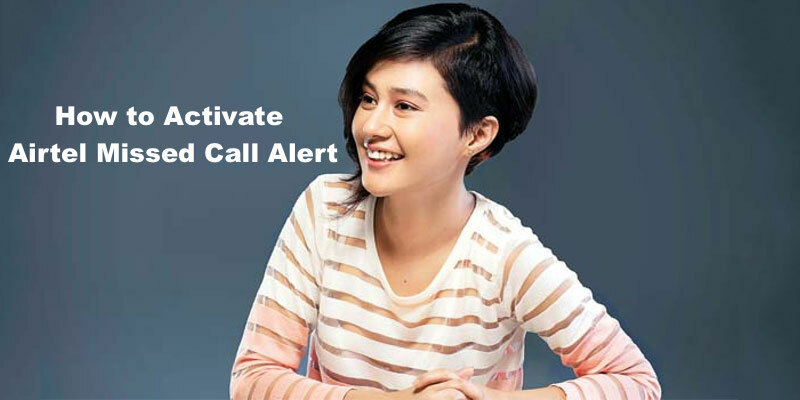 With DND services you can activate or deactivate promotional calls and messages even from the telecom company who gave you the connection. 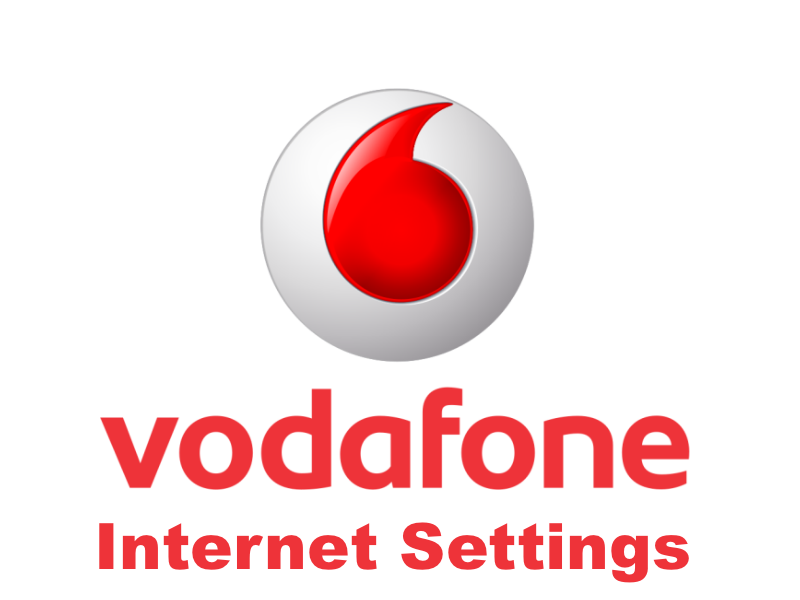 Telecom Regulatory Authority of India or TRAI has introduced a centralized system where you can follow a few simple steps to switch on or off a few selected promotional messages or shut it off completely. 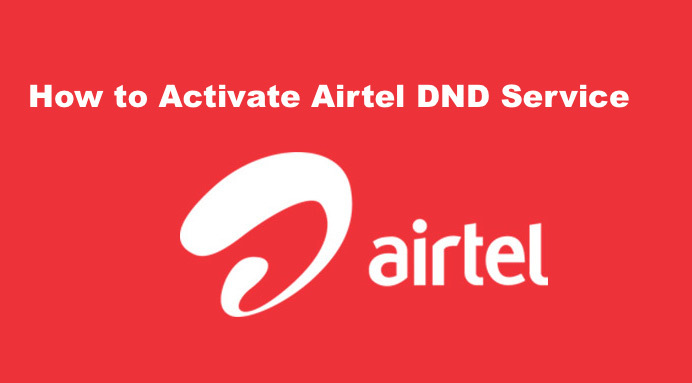 In this article, we will discuss the process of toggling between the Airtel DND services and share codes for switching on and off different categories. If you are a new customer and want to activate or deactivate promotional messages, you can do it by sending a specific SMS to 1909. If you want to stop all the promotional messages send “START 0” to 1909. In case you want to activate only one or a few selected categories, follow the syntax mentioned below. Banking/Insurance/Financial products/credit cards: If you want to receive promotional messages related to financial products, insurance etc. you need to type “START 1” to 1909 without inverted commas. Real Estate: In case you want to activate the Real Estate category, send an SMS “START 2” to 1909. Education: For the promotional messages from Education sector the syntax is “START 3” to 1909 without the inverted commas. Health: In case you want to register your number for the Health sector’s promotional messages send “START 4” to 1909. Consumer goods and automobiles: For the category of Consumer goods and automobiles, send an SMS “START 5” to 1909. Airtel Products & Services/Communication/Broadcasting/ Entertainment/IT: If you want to receive promotional messages from Airtel, send “START 6” to 1909. Tourism and Leisure: Lastly for Tourism and Leisure category send “START 7” to 1909. In case you want to start getting promotional messages from multiple categories you can do it via a single message by sending “START 1,3,5” to 1909 where the number of categories will be according to the categories you want to activate. When you register your number with Airtel DND service, the promotional messages may take up to seven days to stop as the company has to update all marketing databases. You can also register with DND by dialing 1909 and following the steps provided by dedicated IVR system. Promotional calls and messages can create problems in your day to day life and disturb you during working hours. It is always best to activate DND to avoid such calls.